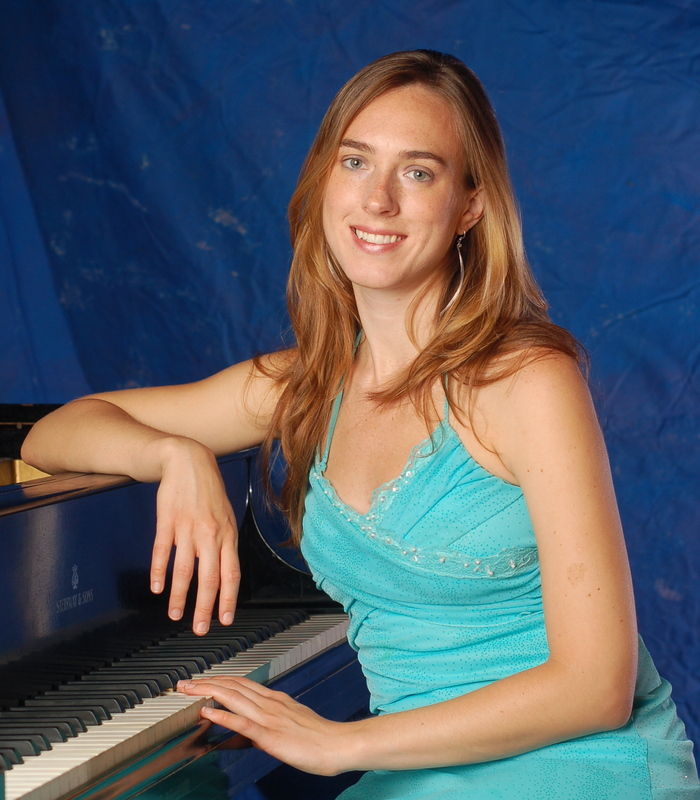 Tenderly is the name of pianist Deborah Wyndham’s latest release, and it could also describe her playing as well. The lovely Wyndham never gives less than an inspired performance on the album, covering such classics as “Blue Moon” and “As Time Goes By” with genuine emotion and succulent beauty. Vivian Fields: How did you select the covers on the Tenderly CD? Were they personal favorites of yours? Deborah Wyndham: Yes, they were personal favorites and I felt that they were my best arrangements from my repetoire of that genre of music. Those particular arrangements nicely evolved on their own over the course of a couple of years. Fields: What initially inspired you to play the piano? Wyndham: I think I was coerced by my mother into taking lessons, but my real love for playing the piano started when I discovered ragtime music a couple of years later (which was how I got onto the wrong side of the tracks, according to my then 82-year old English classical piano teacher). Fields: Were your parents supportive of your decision to become a musician? Wyndham: Yes, they’ve been very supportive of me throughout my life, but I actually wasn’t really planning on becoming a musician as I didn’t follow the traditional path towards a music profession, but piano has always been a passion. Fields: What artists have had the biggest influence on you? Wyndham: I don’t have any influences in particular. People sometimes say I sound like this pianist or that one, but some of these pianists I’ve never even heard since I don’t listen to a lot of piano music. I like to come at it from all angles and have an eclectic taste in what I listen to. My music has evolved from that as well as the various styles I’ve played. I like variety. My early classical training plays a big part as well, as my music is actually more classical sounding to most people than jazzy. Fields: How did you learn to play two time signatures simultaneously? Wyndham: That happened by accident. When I decided to start playing out, I only could play a few songs and didn’t know any modern jazz techniques, just some traditional jazz styles. I quickly learned a lot of standards, but couldn’t improvise melodically. So, I think to compensate, I started playing with the rhythms, bending and layering them according to what I felt was right. I play a lot by intuition, and that’s how it happened, I guess.